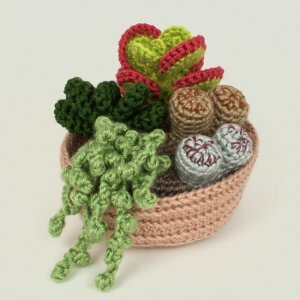 Realistic crochet succulents! Easy to care for ;) love this pattern, all of PlanetJune plants. They are simple, realistic, and the written pattern is easy to follow!